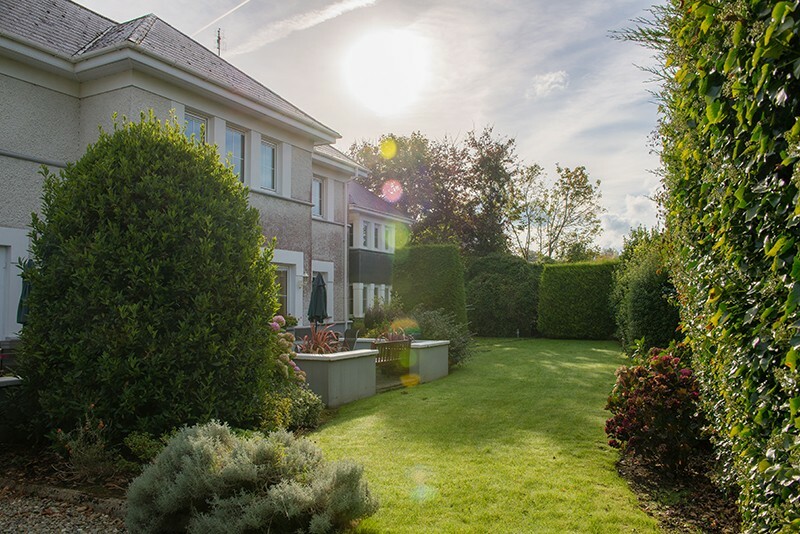 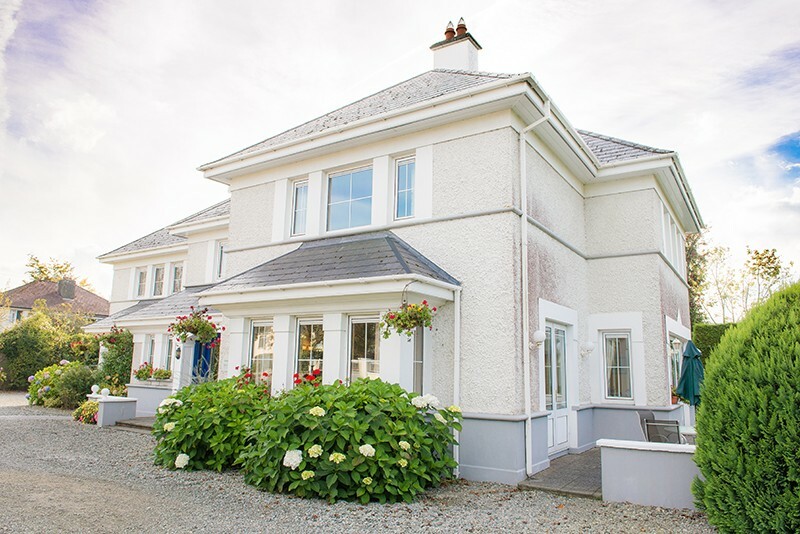 Open fires, fine antiques and beautiful paintings are all hallmarks of this elegant house. 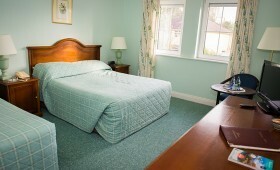 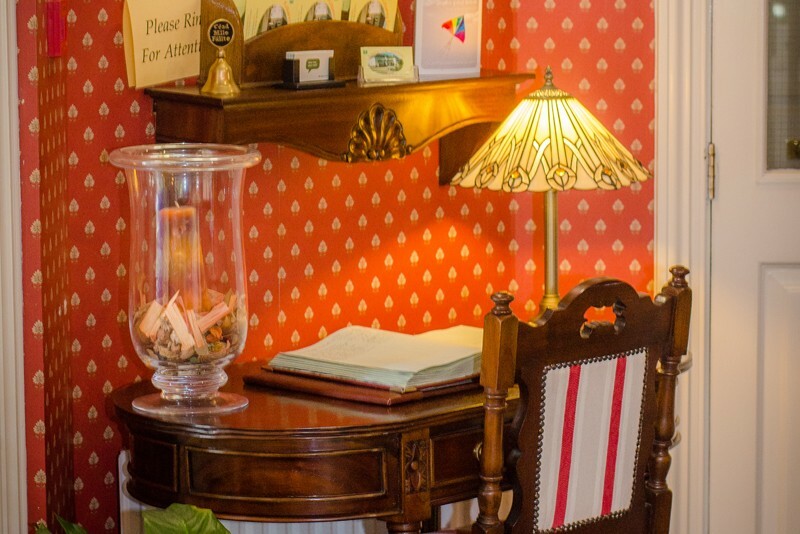 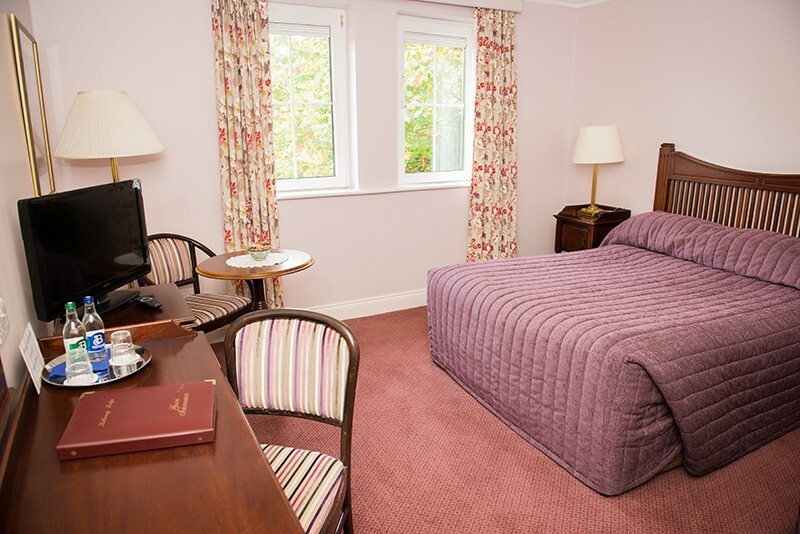 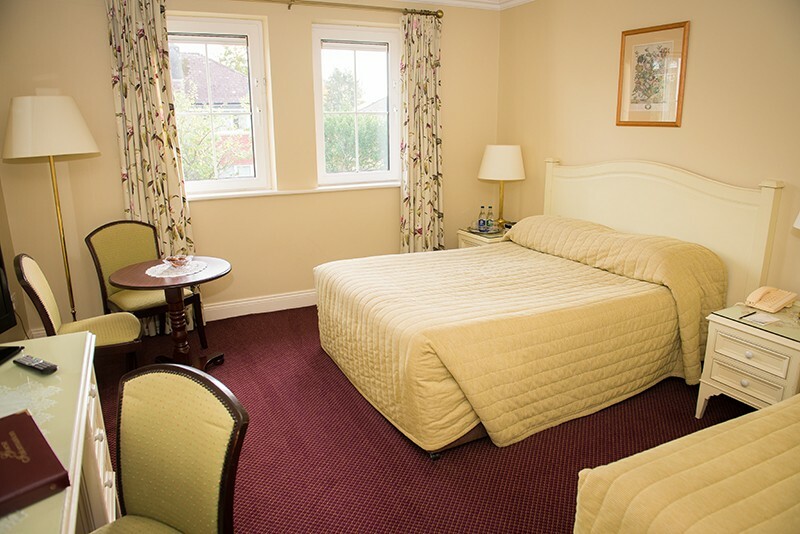 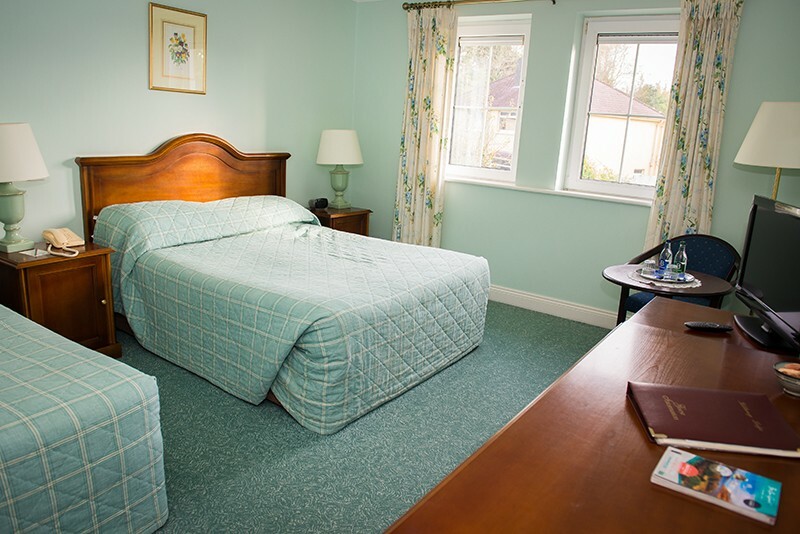 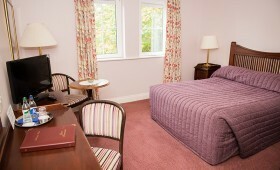 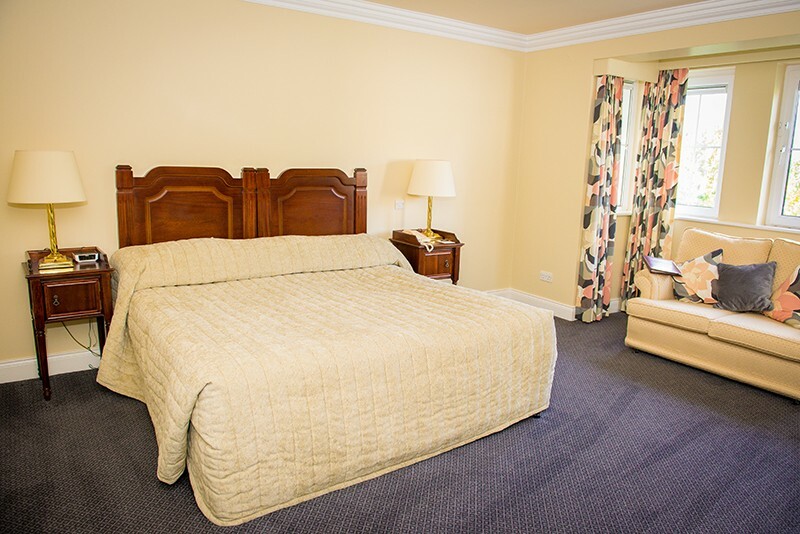 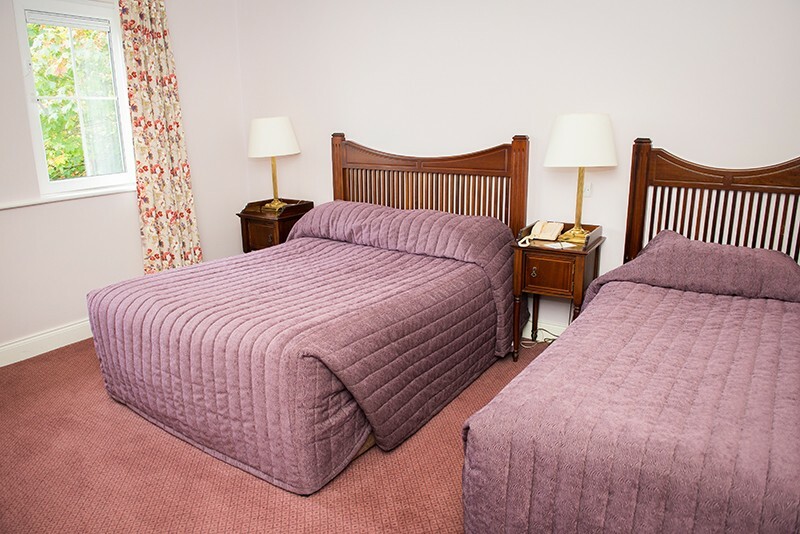 Our bedrooms provide every comfort you are entitled to expect from a fine quality guesthouse. 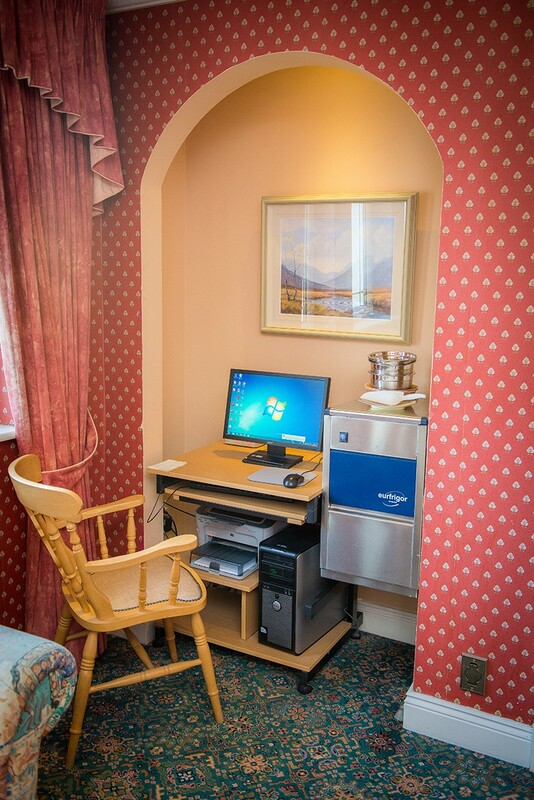 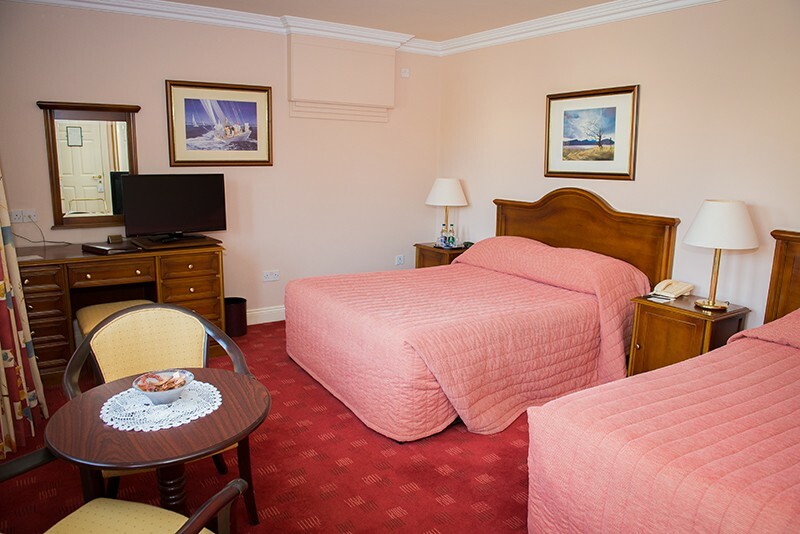 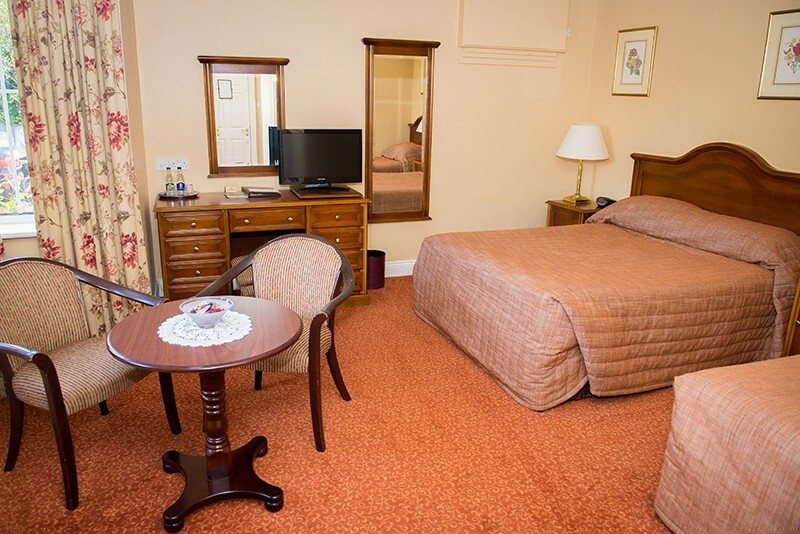 Air conditioning, en-suite bathrooms, satellite T.V., radio, hairdryer and direct dial telephone are standard to each room. 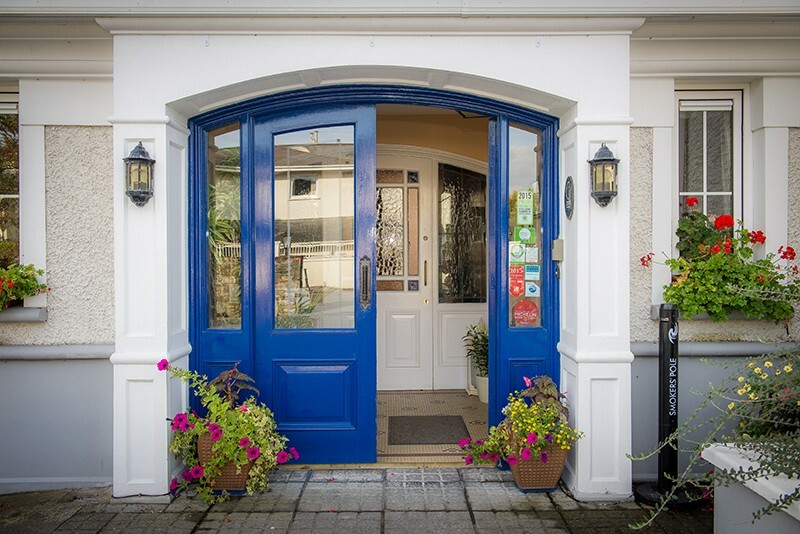 Secure private parking is available on the grounds. 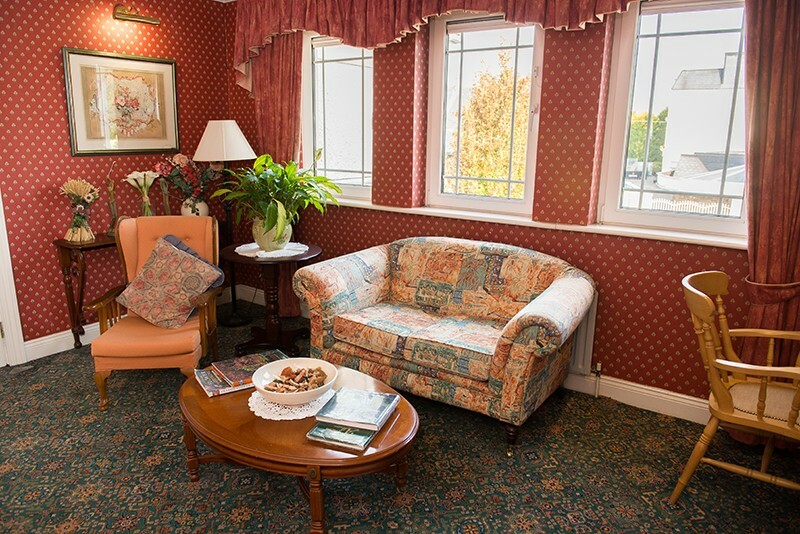 Complimentary teas and coffees served on arrival. 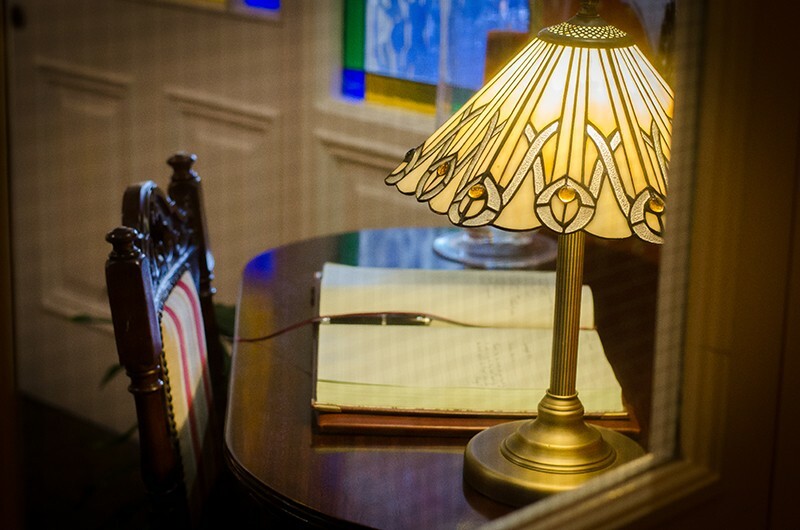 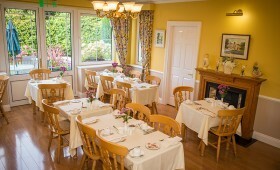 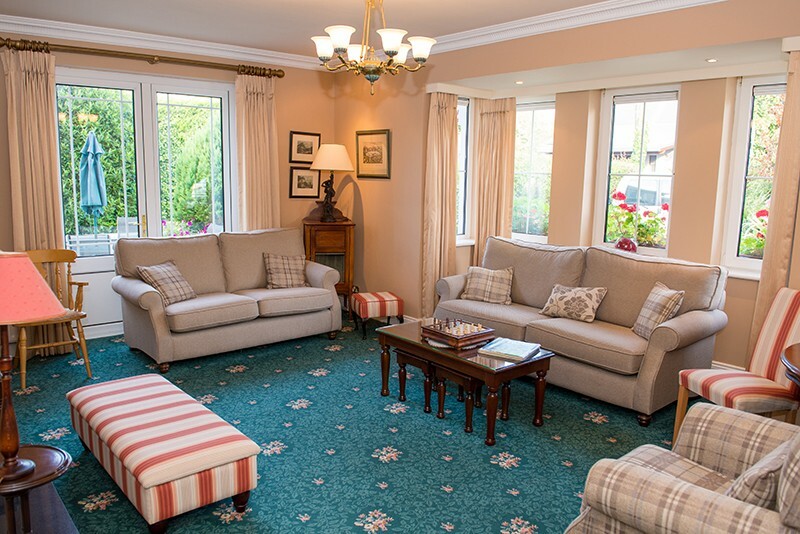 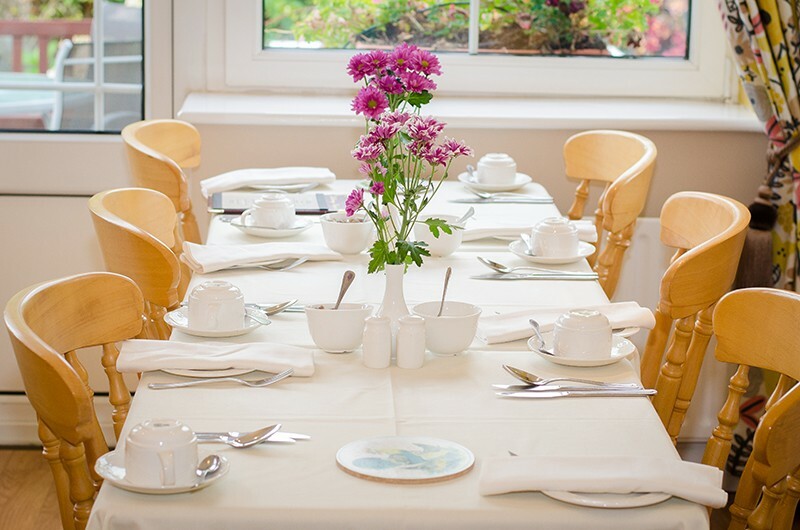 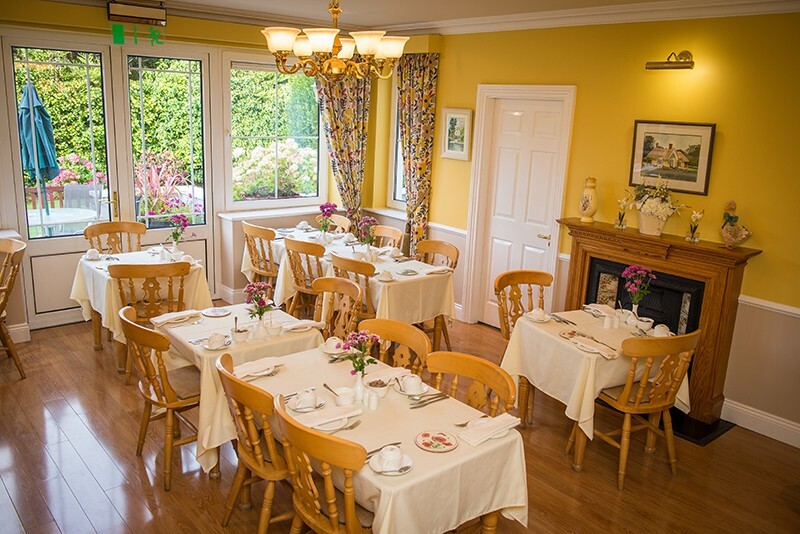 The dining room is well appointed overlooking the mature gardens. 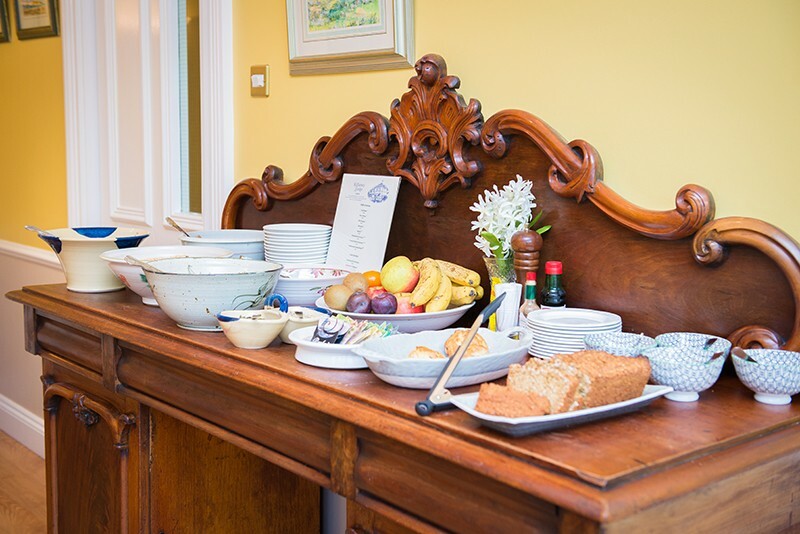 Start the day with a hearty Irish breakfast, complimented with the finest homebaked breads and scones. 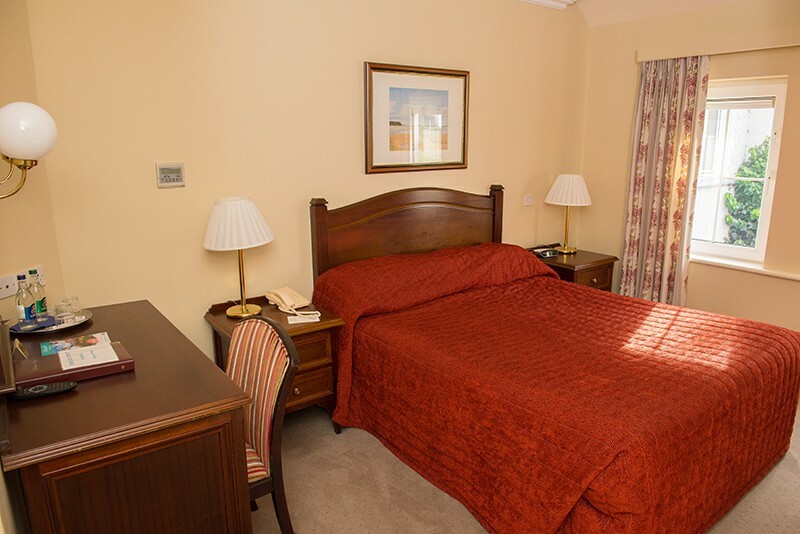 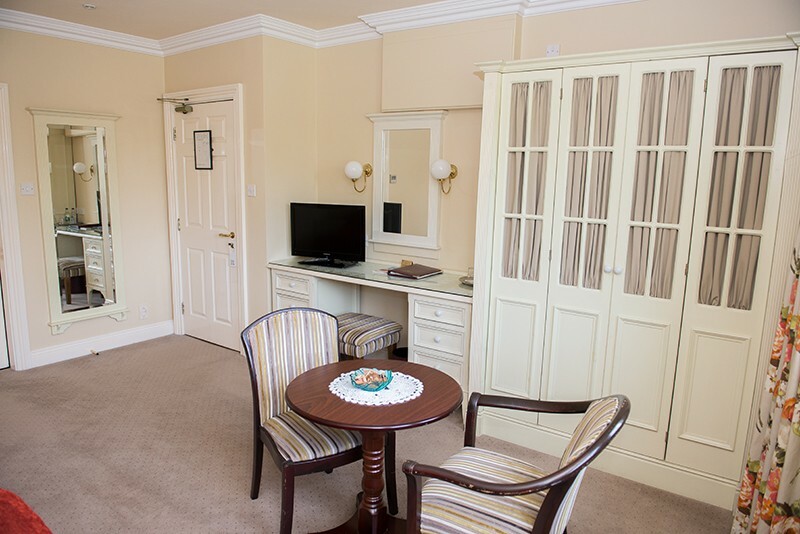 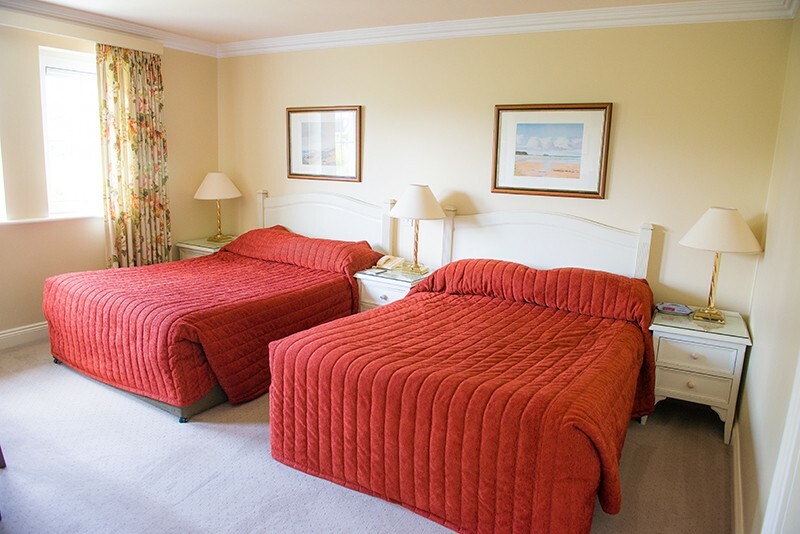 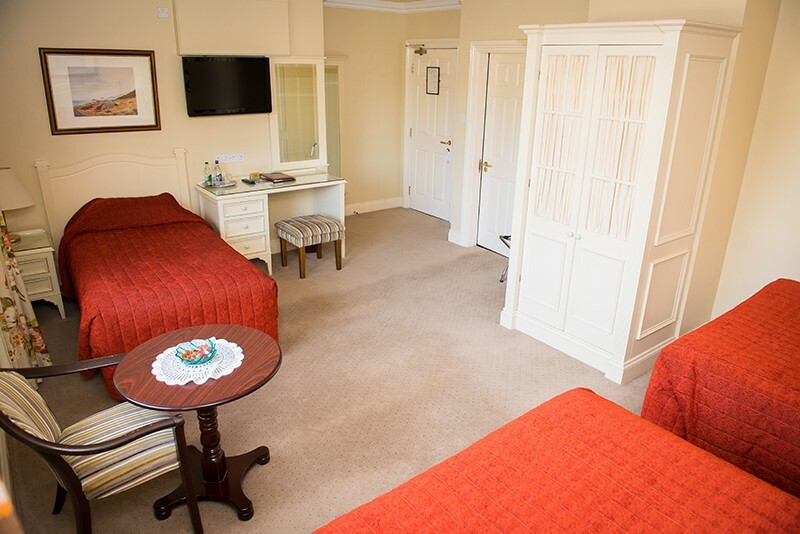 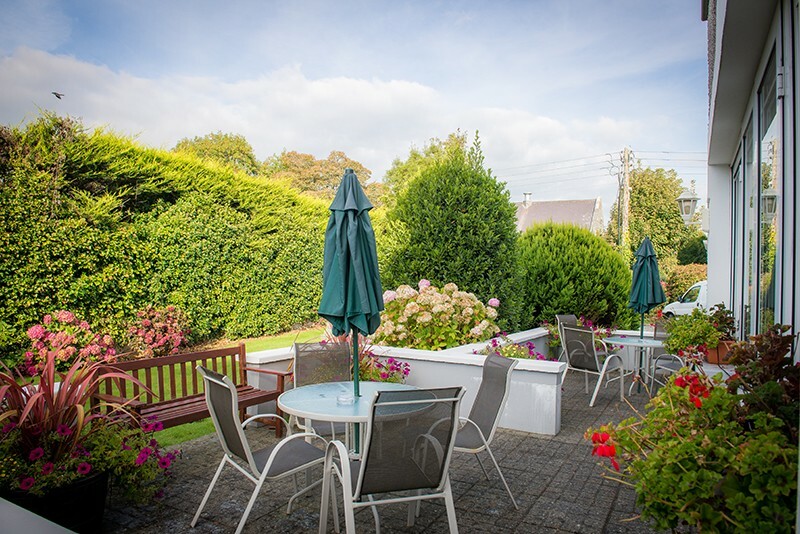 We can also offer of guests access to the leisure facilities of the Killarney Park Hotel, a 3 min walk from our house.